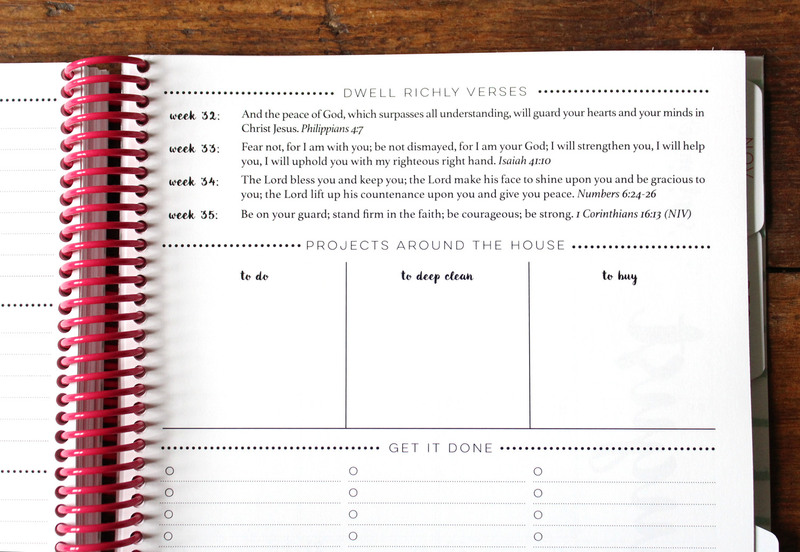 If you are an overwhelmed mother/wife/girl boss in need of order and sanity in your life, you might need a planner. I used a planner when I was in college and it made such a huge difference in my time management, but after college I sort of got out of the habit of using one. I am a huge list maker! 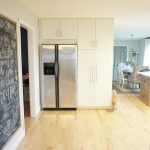 I make grocery lists, goal lists, to-do lists, etc. but they get lost in a pile of papers or in the black hole of my purse (things truly do go in there and disappear!) and it’s just wasn’t organized. 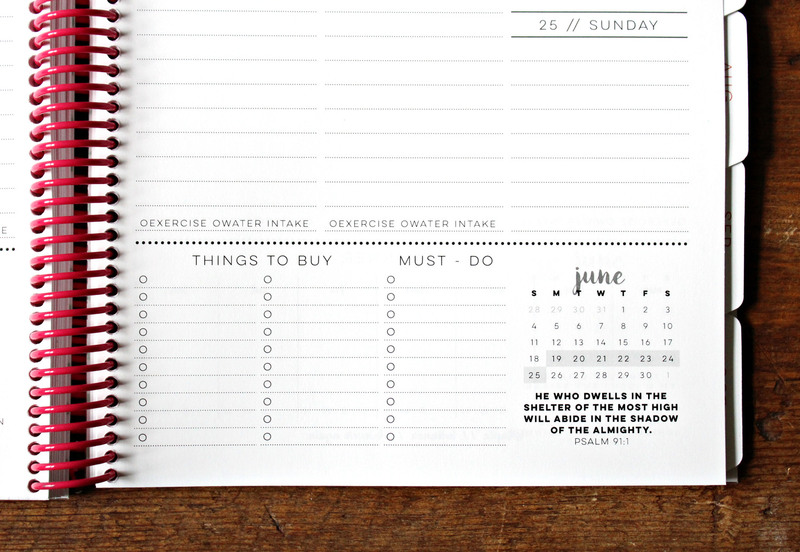 So today I’m going to tell you about the best planner I have found for an organized life. Last year I was blessed to be given a Jitney’s Journeys Agenda and it was so helpful! 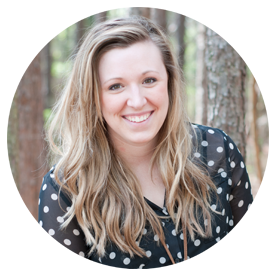 Whitney has included everything that a busy woman needs to accomplish her day. From daily goals to keeping track of exercise and water intake, to scheduling your day, to planning what’s for dinner- this agenda has it all! I’m not going to go into detail on the agenda’s features, Whitney already has a detailed explanation here. Rather, I’m going to tell you my personal favorite features! This layout is A-M-A-Z-I-N-G!! It is seriously one of my favorite parts of this agenda. 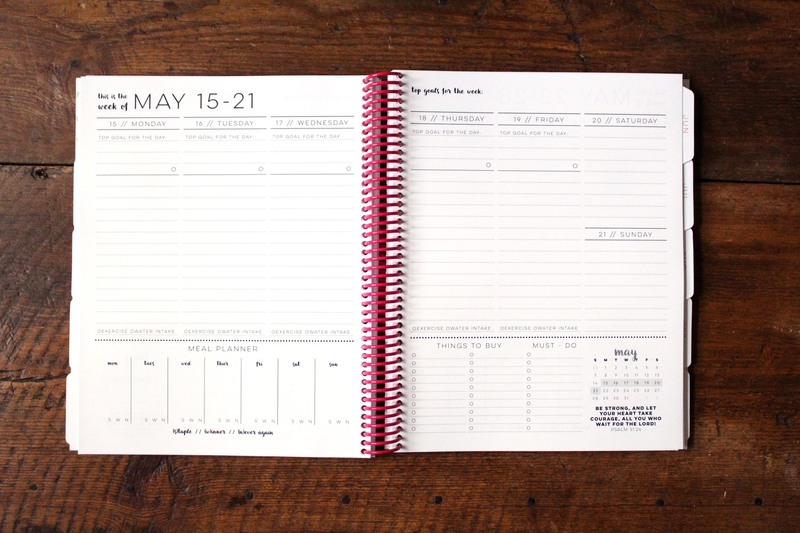 I love how large it is and how easy it is to take a glimpse at your family’s schedule for the entire month! There’s tons of space, and best of all there is room for washi tape!! If you haven’t used washi tape in your planner before you are seriously missing out! As I mentioned earlier, I am all about making lists! I live and breathe to-do and goal lists! That is why I love this section! 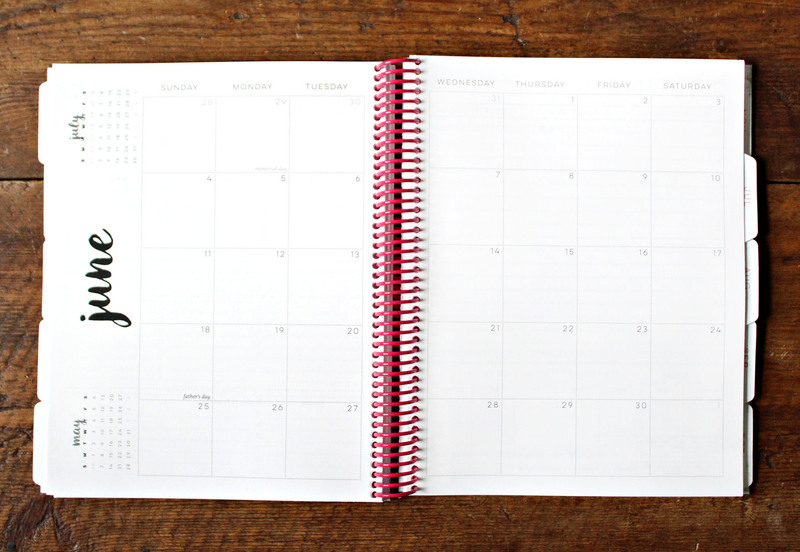 This agenda easily helps you organize your tasks and goals. 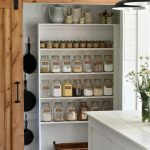 There is a section for top goals for the month, projects around the house (hello DIYers here is looking at you! ), and a get it done section to outline all those tasks. 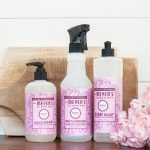 I love that deep cleaning is included on a monthly basis to incorporate it into your routine, rather than just an early spring custom. Not only does the agenda have monthly goal planning but it also has top goals for the week, and top goal for the day. As a mom who also works from home, I really appreciate having specific goals to meet for each week and day. When I had my first child I started giving myself a daily goal, if I could just accomplish one task today it would be _________. 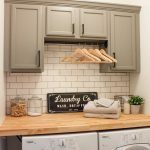 It was realistic, (unlike those lengthy to-do lists of my pre-mommy days) one task was something I could easily manage. Now that my children aren’t as young, I have added more daily goals as I am able to accomplish more. So there you have it! 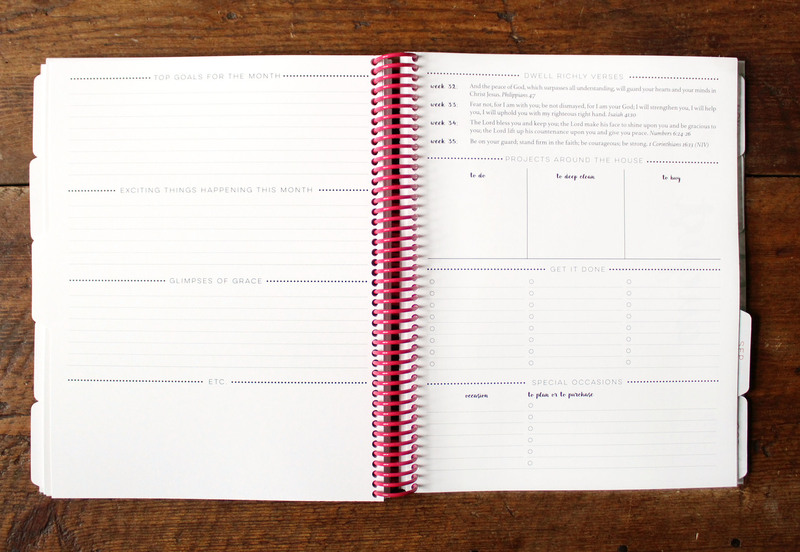 This agenda is the absolute best for embracing a more organized life! 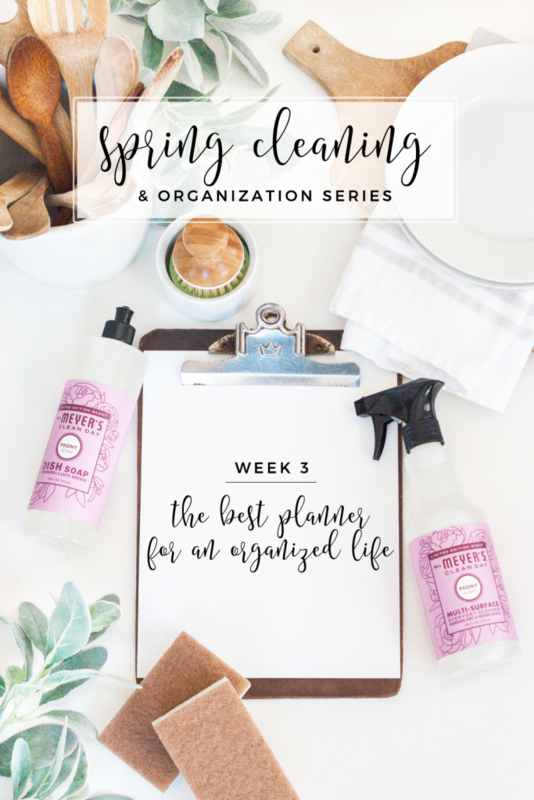 If you are loving this agenda as much as I am, Whitney has generously offered my readers 20% off your purchase from now until April 28th just use code GATHERFLOURISH. 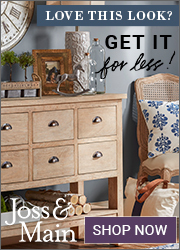 You can purchase by visiting her site Jitney’s Journeys or on Etsy. 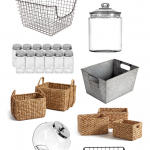 Make sure you check out all of her other amazing organizational printables while you are there! 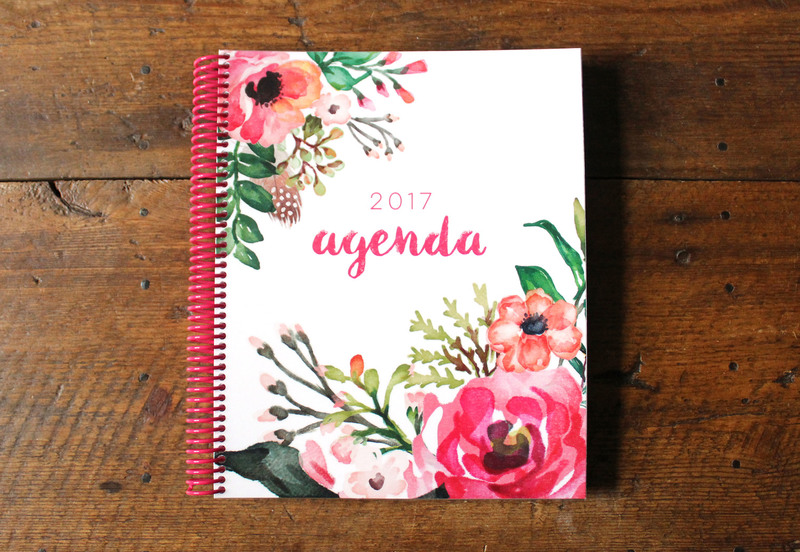 For a chance to win this agenda head on over to Instagram and enter the giveaway now through April 23rd! 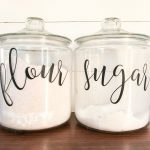 As well as our FREE printable pantry labels!